WRA’s environmental team commenced work on a Charlotte Harbor Estuary Program (CHNEP) grant to perform a wading bird nest survey using Unmanned Aerial Vehicles (UAV) throughout the upland-cut canals in the City of North Port. 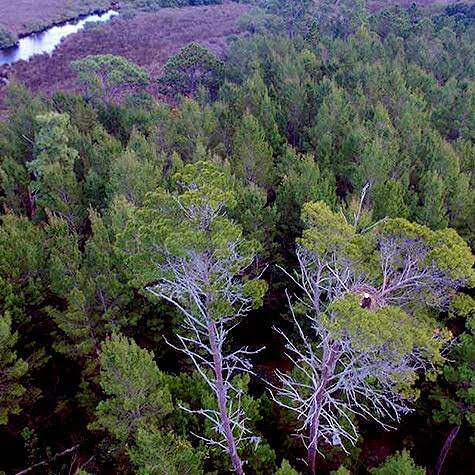 While the survey results will be a useful update to the previous wading bird nest survey data (last collected by the FWC in the 1990s) this is also one of the first ecological studies of its kind in southwest Florida applying UAV technology. 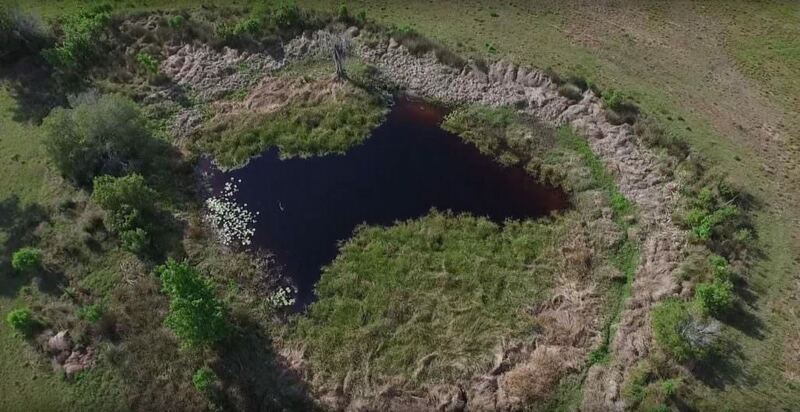 Additionally, WRA is the first ecological consulting team to have Unmanned Aerial Vehicles collect wetland monitoring data submitted and accepted by the Southwest Florida Water Management District (SWFWMD) regulatory department. Through WRA’s utilization of the UAV for ecological services, we’ve identified numerous benefits including the ability to gather better data, more efficiently and cost effectively. UAV data collection is less intrusive to wildlife than traditional survey methods and is a safer method for scientists to collect information. WRA has utilized Unmanned Aerial Vehicles systems to survey 35+ miles of otherwise inaccessible canal in Southwest Florida for wading bird nests, obtain high resolution custom aerials to assist in wetland maintenance recommendations for 75+ acres of wetland mitigation in Manatee County, and to survey 100+ acres of upland and wetland areas for Sandhill Crane surveys in Pasco counties. For more information on how we can utilize this technology to help identify and resolve the environmental constraints on your project, please Contact our Environmental Manager, Matthew Miller (mmiller@wraengineering.com). WRA is the first ecological consulting team to have UAV collected data submitted and accepted by the Southwest Florida Water Management District (SWFWMD) regulatory department.